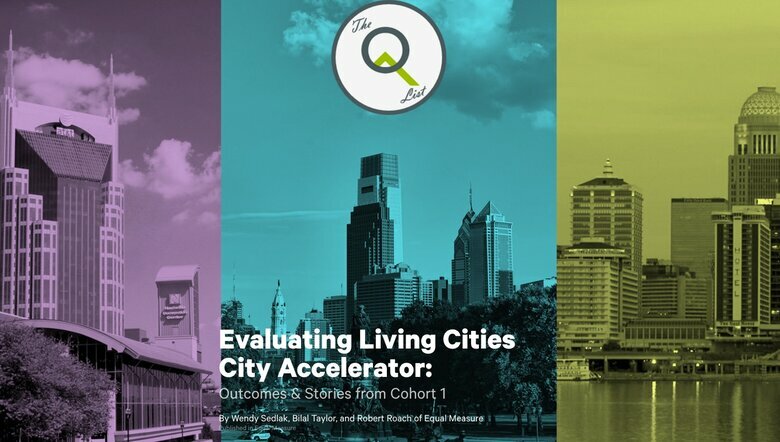 Today the field has narrowed as Philadelphia, Louisville and Nashville move forward on their path within the City Accelerator to launch their proposed initiatives to solve poverty-related issues with innovative ideas. All of us at Governing are excited as we reach the first pinnacle of the program. Be sure to check out J.B. Wogan’s article on today's news and check back frequently to Governing and the City Accelerator site for more in-depth pieces on these cities in the coming days and weeks. For my part, I will be speaking with leaders from each city and gleaning more intricate details of the plans that made them stand out from the competition. 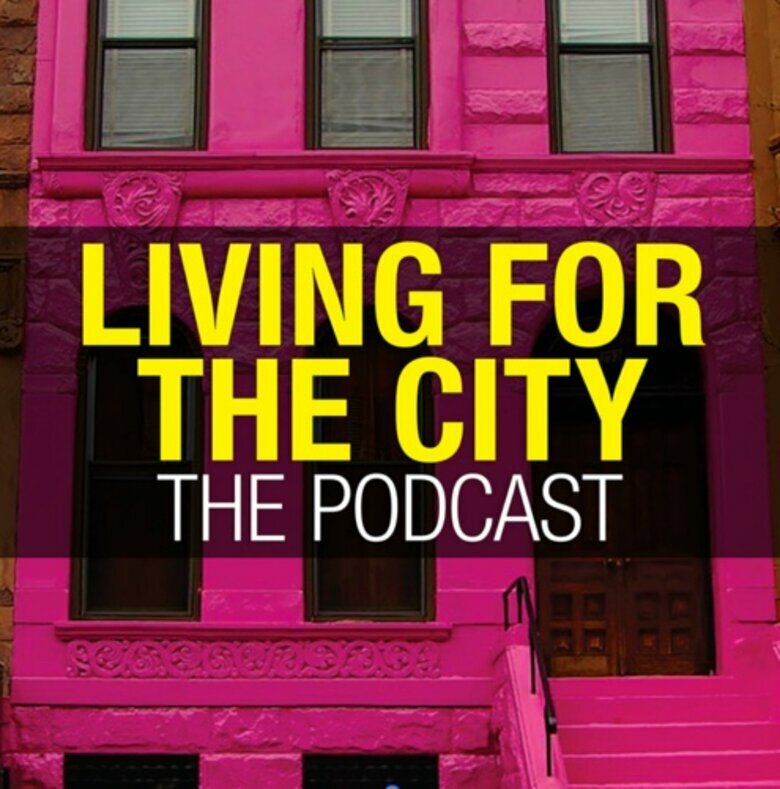 For now, I am struck by how many similarities there are among these cities that look so different at first glance – including their leadership, commitment to civic improvement and the poverty each faces. One of these similarities is leadership. 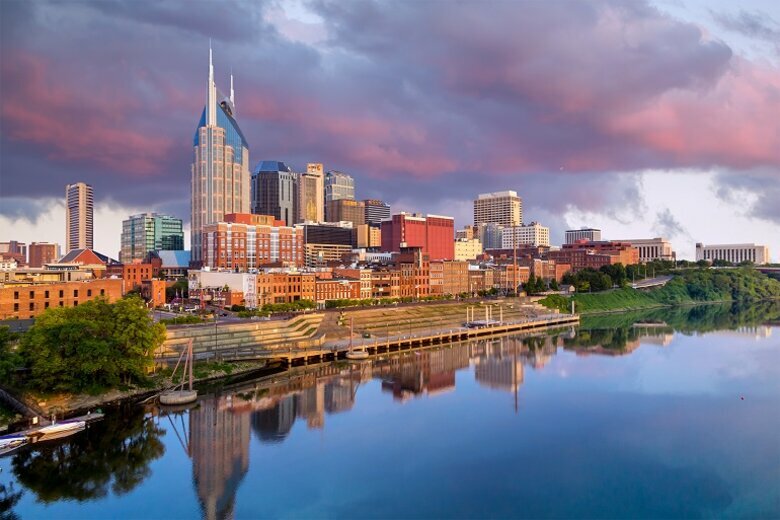 Each city has a dynamic, mature, seasoned and well-educated mayor – Karl Dean for Nashville, Michael Nutter for Philadelphia and Greg Fischer for Louisville. All in their 50s, each mayor brings experience to the office. Nutter served on the Philadelphia City Council before successfully seeking the Mayor’s Office and served as president of the U.S. Conference of Mayors from June 2012 to June 2013. Dean served as Nashville’s city attorney and, prior to that, as a public defender for the city. Fischer, while new to public office, had been active in various Louisville civic causes and previously ran for a state senate seat. As a minor member of the national community of mayors for eight years (until 2013) and as a city planner who has kept a finger on the pulse of the trends in urban America for much of the past four decades, I can say that each of these mayors are active, creative and successful – and not willing to be passive types or casual observers willing to accept the status quo. They strive to leave things better than they found them. 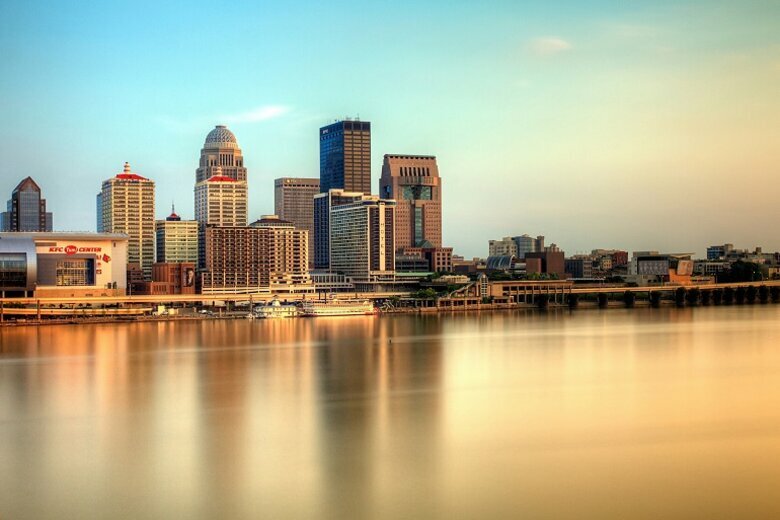 Additionally, all three cities have versions of the mayor-council form of government, with Louisville governed by a council of 26, Philadelphia by 17 and Nashville by 40. Each of these cities has also been aggressive in developing community facilities to improve quality of life for the benefit of all of their citizens. Each has a creative and attractive park system – including landmark quality waterfronts and downtown projects that attract both casual tourists and urban design professionals from all over the world. Some of their innovative solutions to generally unglamorous and – for most people – uninteresting problems such as storm water management and off street parking are the subject of new policies being written on effective modern city development. These cities have all essentially declared that the coming months will not be business as usual. All have acknowledged and document their specific problems, and all have a history of effectively wrestling with the economic, social and political ups and downs that every community faces over time. All have shown a willingness and ability to embrace invention and innovation. They have a spirit of private enterprise thoroughly embedded within their governmental DNA. Finally, each city is looking to find an answer that plagues municipalities across America – helping citizens out of poverty so they can live fuller, happier and healthier lives. 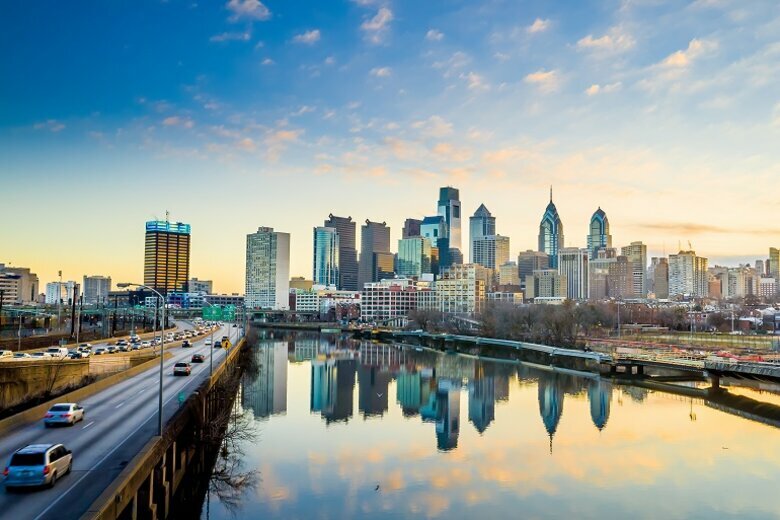 Philadelphia has the highest rate of poverty with approximately 28 percent of its population below the poverty line, followed by Louisville at 21.6 percent and Nashville at 18.9 percent. How they are dealing with these sad statistics will be the subject going forward for their continuing participation in City Accelerator. Today the field is narrowed and the race continues. City Accelerator has been a very engaging exercise so far. But as they say in show business: Hold on. Things are about to get even more interesting.